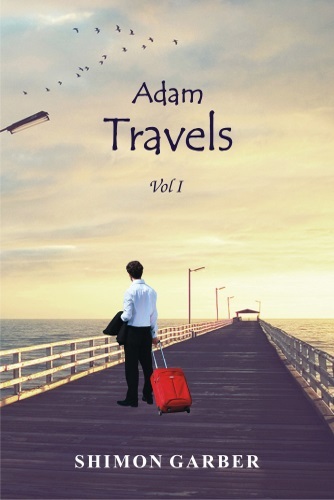 Thank you for opening this book, a collection of short stories about Adam’s family’s travels at different times and in different places. This book has been practically rewritten, so it is different from the previous edition, which was published in 2015. Let me assure you that this is not a travel guide but simply interesting and, hopefully, funny stories about what occurred to our hero. Who doesn’t like to travel? A rhetorical question! I am sure that those people are a minority. You can compare your impressions from reading this book with whatever has happened to you. 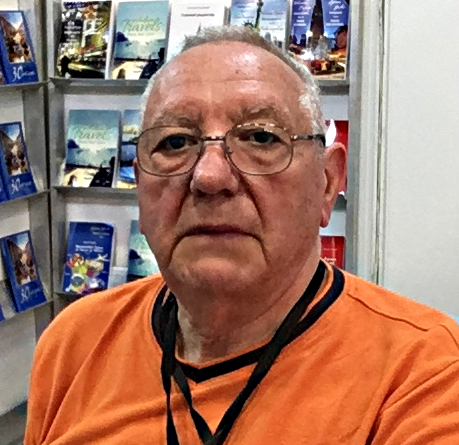 Perhaps you will also want to share your stories, because from what I have seen and heard regarding today’s modern technology, virtually anyone can publish a book about his or her experiences, at least for friends and acquaintances. Good luck to you! The subtitle Thirty Years Later is used because s some of Adam’s travels occurred in the same places thirty years after the first visit!